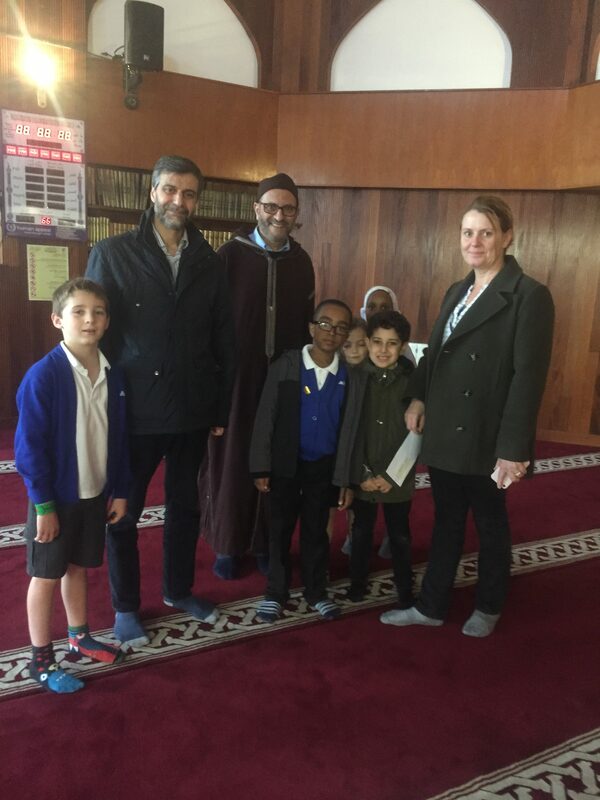 Finsbury Park Mosque was delighted to receive students and teachers from the local Ambler Primary School. As part of the visit, students announced that the school had come together to raise over £530 for victims of the Finsbury Park terrorist attack that took place in June. Of the group that came to visit the mosque, one student who his older brother was seriously injured during the attack. 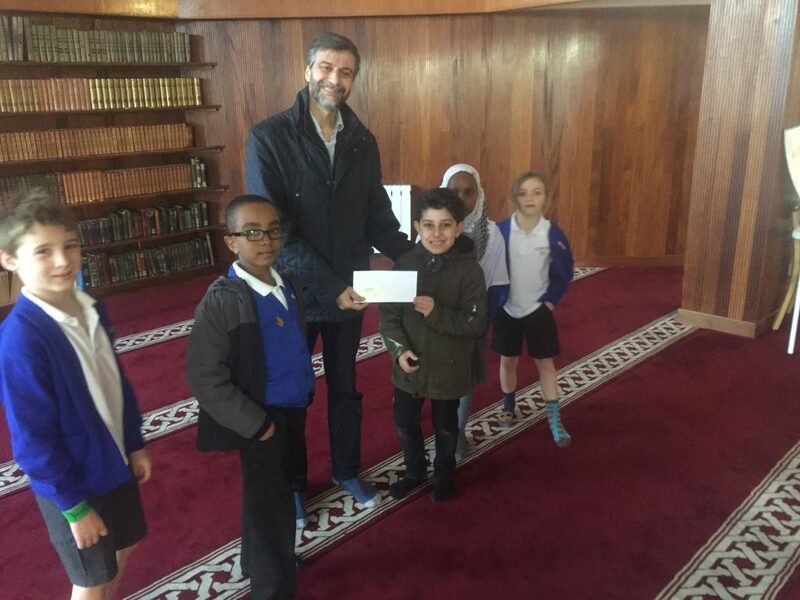 We thank the students and staff of Ambler Primary school for their generous donation, and look forward to another visit in a better circumstances in the near future.